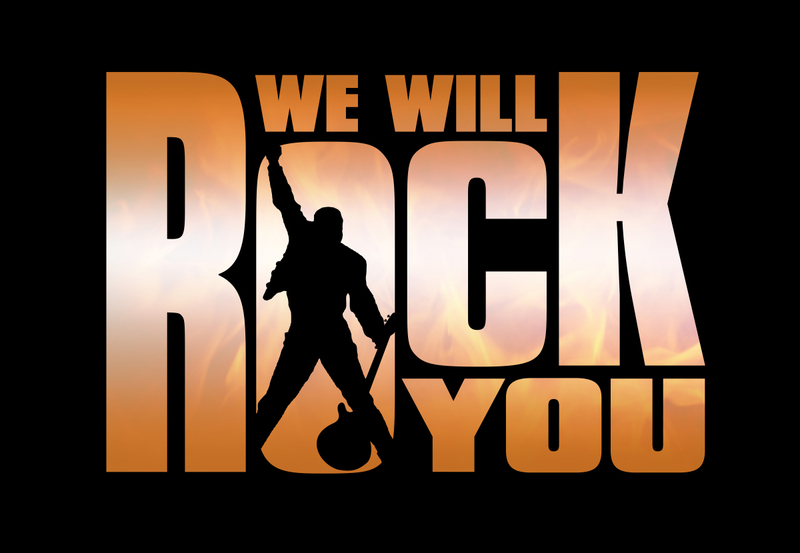 WE WILL ROCK YOU takes place in a future age on a planet once called Earth that is now controlled by a mighty corporation  rock music is unheard and all musical instruments are banned. The hope of breaking free rests with an unlikely resistance  an alliance of rebel Bohemians. The show features many of Queens chart topping hits including We Will Rock You, Bohemian Rhapsody, Radio Gaga, Another One Bites the Dust, We are the Champions, and more. Its the world champion of musicals and the show that rocks harder than any other, so dont miss the party!